As it is well known by international students, most of the public Universities in Germany does not have tuition fees. There are just minimal application fees for each semester. However, the public universities also have affordable education to stay competitive with the Public Universities in Germany. 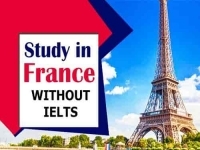 French education, cities and culture brings number of international students to France every year. It has more than 30 Universities featuring in the Top Universities by QS ranking, and the opportunities to learn the courses in English. Cities in France like Paris, are not exactly known for their affordability, but hey! It’s Paris. Other student cities are affordable with both tuition fees and living costs on day to day basis. Italy is one of the most affordable countries to live and visit. Of course metropolis like Rome and Milan are not as affordable as you would like, but the student cities and accommodations are on the cheaper side. The Tuition fees also, are on the lower side when compared to its european counterparts. 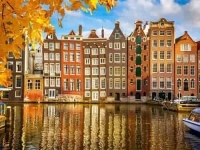 The small European country is known for its arts and food, but is also home to the five universities in the world rankings by QS. additionally, the country is affordable with living costs and accommodation, too. Latvia is an Eastern European country, and one of the least known countries outside of the Europe. However, Latvia offers quality education at par with the European standards of education. Riga Technical University and University of Latvia feature in the top Universities lists every year. Note that the medical tuition fees are relatively higher than the average. Spain is often overlooked, one of the most underrated study abroad destinations in the world. A widely used language, country with a mediterranean climate and friendly locals, is a perfect place to study abroad. The quality of the education in uncompromised in more than seventy universities in Spain. Apart from being a popular tourist destination, the Portugal is home to Universities that believe in research and quality education. Portugal, too features on the list of top universities in the world, with having 5 of the universities ranked in the listings. 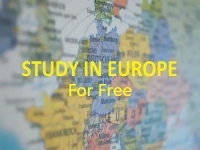 Now, with fully paid study in Europe scholarships, you can effectively study in Europe for free. Here are some of the countries in europe with fully paid scholarships to look forward to. As you know, many universities in Europe offer the English taught programs to attract more and more international students so they can study in Europe in English. To understand and submit the course, one is needed to have an understanding of the language first. 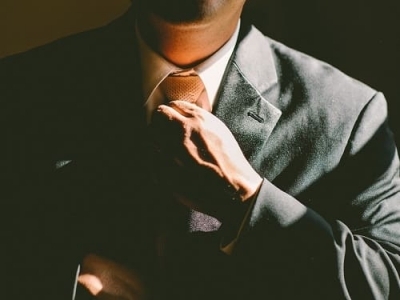 English language proficiency tests are one way to achieve that. IELTS or TOEFL are the most widely taken tests for English. However, there are other ways to fulfil the language requirements at the universities in Europe. Europe holds number of career paths and opportunities for the Indian students. UK tops the chart when it comes to Indian students studying abroad. However, countries like France, Germany and Italy are catching up and have become serious contenders over the past few years. No matter where you study in Europe, it will be worth the time, effort and finances you have invested in the studies.